loved by frances. : The Ocean is a Meadow. The Ocean is a Meadow. 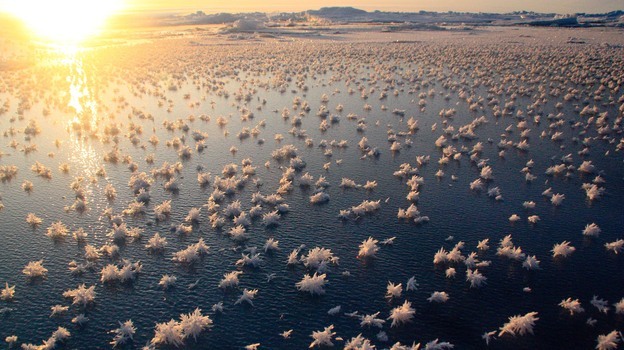 Aren't these little North Pole sea-snowflakes utterly beautiful? 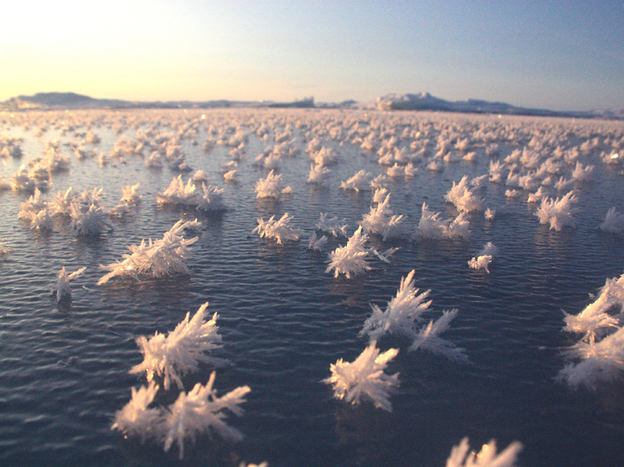 They're called 'frost flowers' - little sculptures of ice that stretch for miles. A blossoming sea, what a sight to see. The School of Life Australia. Ode to Summer by Kinfolk.